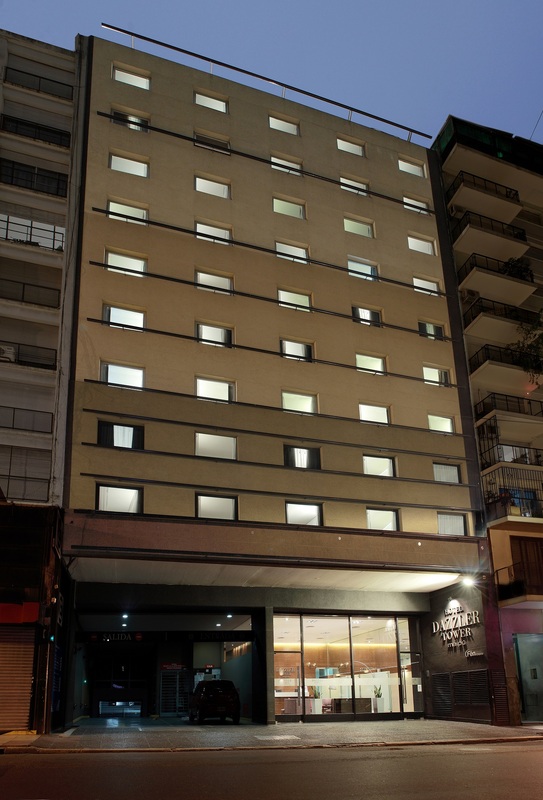 Located in the heart of the city of Buenos Aires, a few meters from the shopping shopping mall on Florida Street and the famous Shopping Mall Galerias Pacifico. 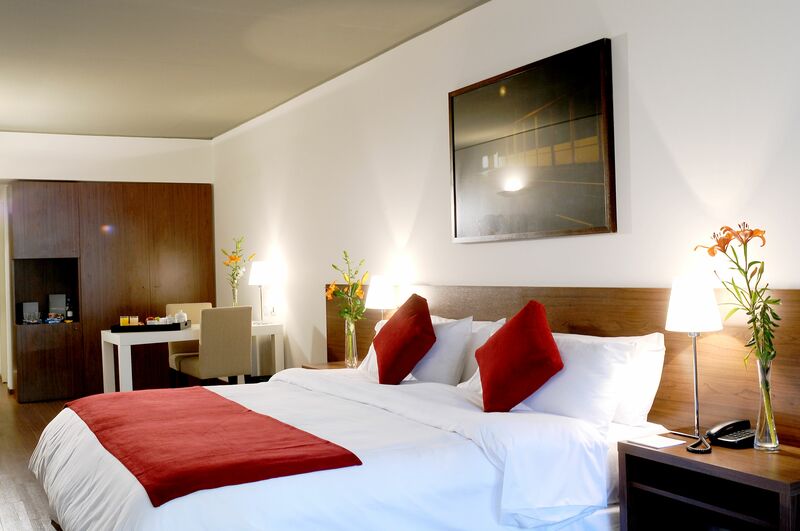 It has 90 spacious Classic rooms equipped with LCD, minibar and reading chair. It offers breakfast room, gym on the 10th floor and a hall for events.